Some people spend here more time than at the Hermitage. 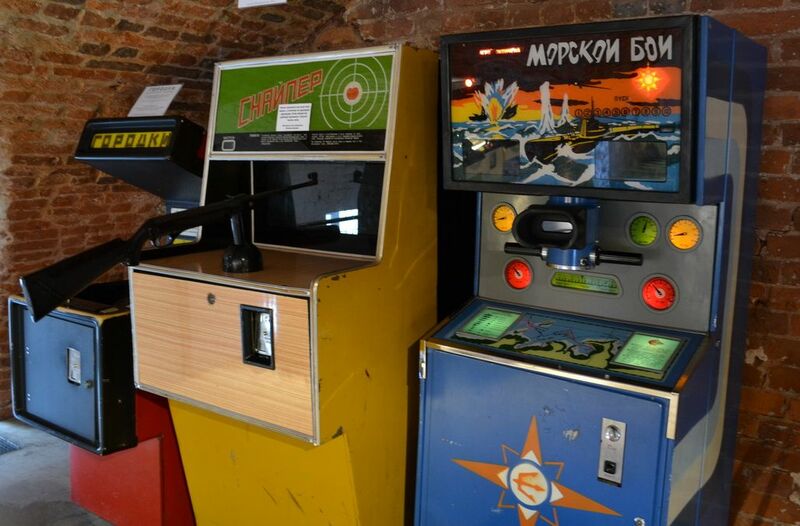 It’s no surprising as the arcade machines’ museum takes you back to the Soviet times, and not just takes — it gives you an opportunity to play it and taste it providing authentic things, toys, animated films and drinks. No, the atmosphere is not Soviet, so the service is good and the staff is very helpful. 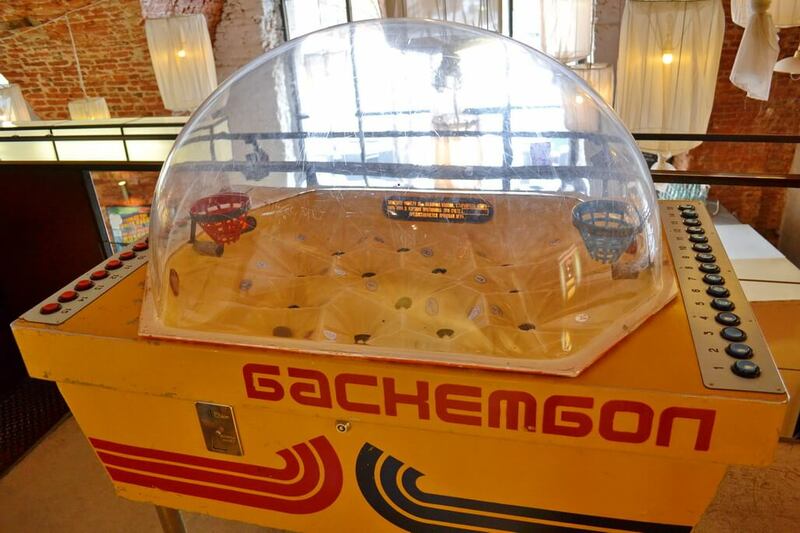 Run by a group of enthusiasts, this arcade machines collection gathered in historic building in the St. Petersburg’s center is more of an amusement park than of museum as such. 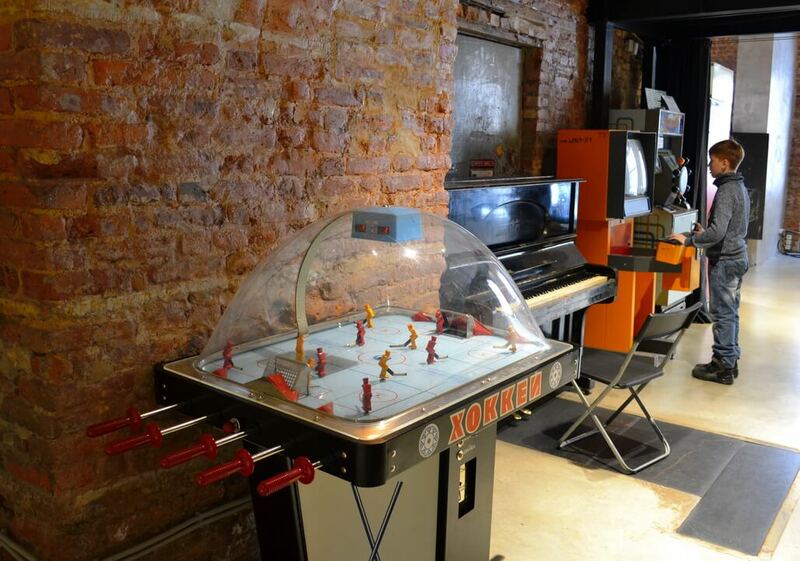 Excursion, playing on machines, table tennis, drinking Soviet lemonade from a Soviet authentic dispenser and a cup of modern-style cappuccino at a cozy cafe is a set of local entertainments which better enjoy with friends as some games need two players. We recommend you plan a two-three hour visit here. Address: 2, building B, Konyushennaya square. 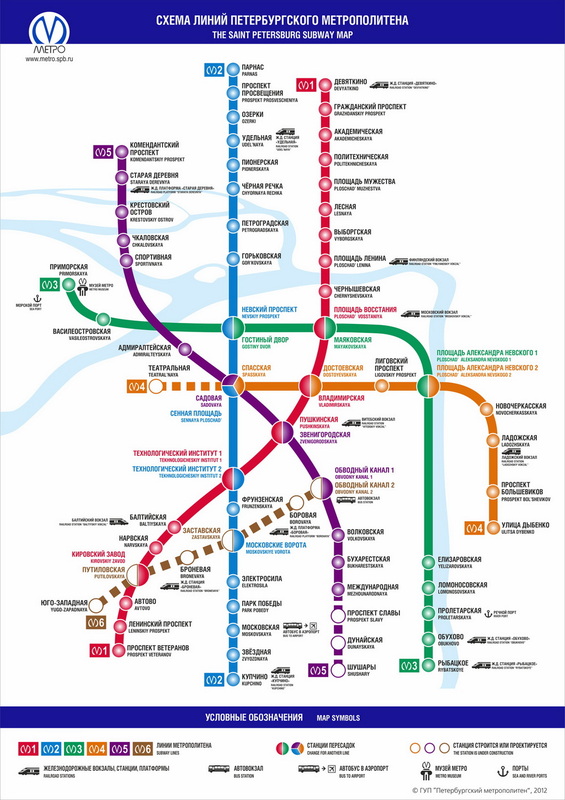 Subway station: Gostiny dvor/ Nevsky prospect. Getting there. From the junction of the Nevsky avenue and the Griboedov canal you go along the left side of the canal toward the Savior on Spilled Blood Cathedral (the cathedral is on the right side of the canal). When you are on a line with the cathedral, you see an arch on the left, get through it to a yard, there you’ll find an old Soviet Moskvich car that stands just near the museum. The best time for a visit is on workdays, on weekends and holidays the museum tends to get a bit crowded, though no problems with access to machines. Tickets and prices: entry fee is 350 for kids and 450 for adults. You get 15 coins (tokens) to get machines running. Prices for drinks don’t differ much from average in the city. — eager to make an amazing selfie. In 1971, an international exhibition Attraction 71 was held in Moscow. 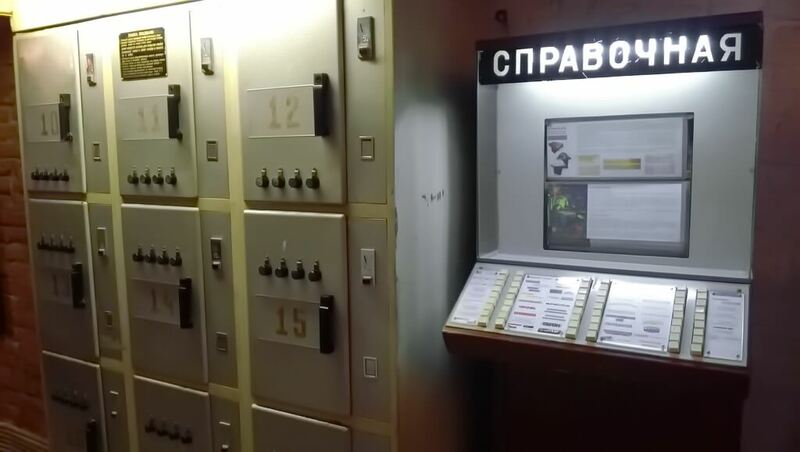 Queues to temporarily exhibited arcade machines delivered from abroad were so long that could compete with the ones to the Vladimir Lenin’s mausoleum at the Red Square. Penny dropped, officials got it that it could be a profitable business. 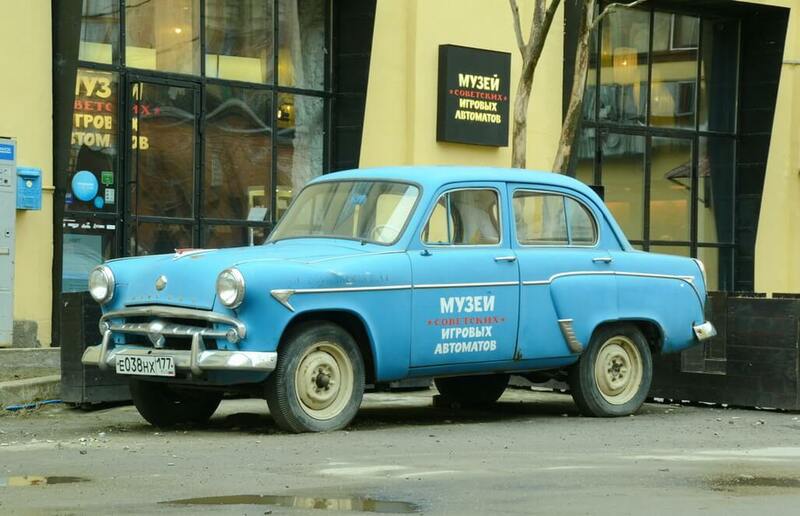 A special enterprise was established to produce machines, most of which were copies of foreign ones just like the Soviet automotive industry’s Zhiguli car was a «sister» of Italian Fiat. Only two machines presented at the museum are of purely Soviet origin. The business idea proved to be highly successful. 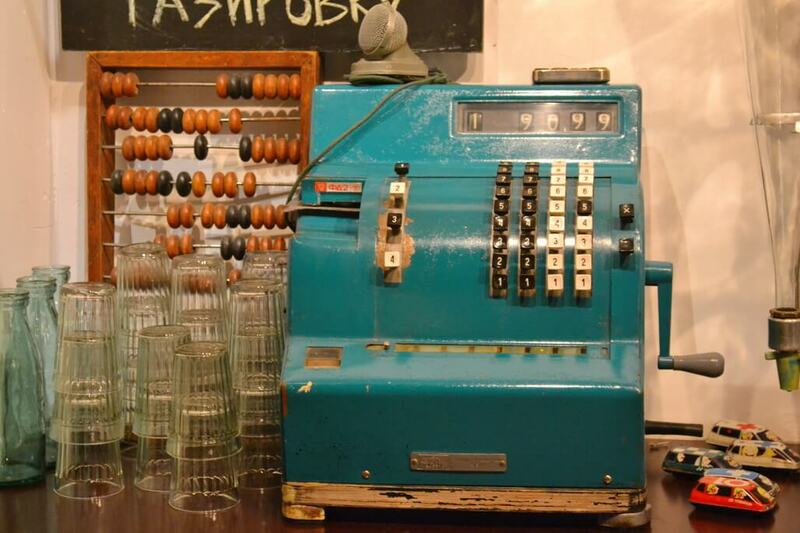 One machine earned 7-8 rubles a day on an average. One game cost one or two 15 kopecks coins, which means 46-53 games a day or 2 games an hour. 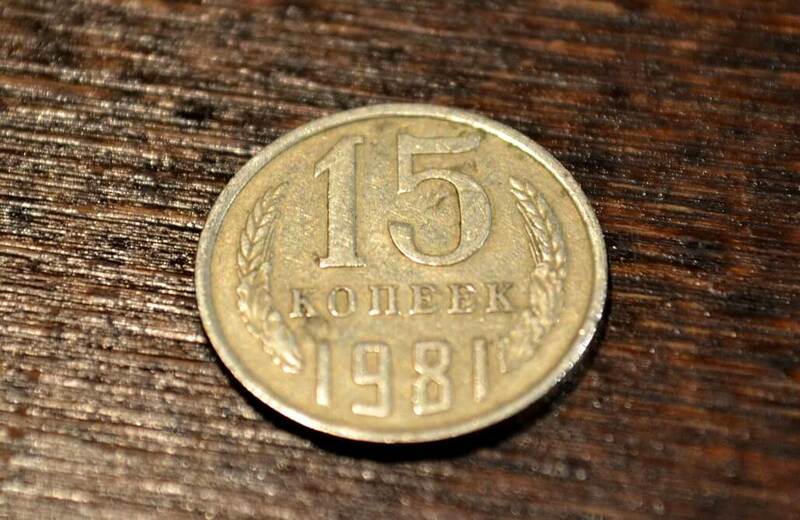 One ruble consists of 100 kopecks. Machines located on sites with intense human traffic earned 60-80 rubles a day, which means 400-533 games a day or 16-22 games an hour! A Sea battle machine costing 2600 — 3000 rubles paid back for a few months, the sum equaled quarter of a new car. Two-story rooms provide a lot of space for different activities, not only playing games. Playing table tennis, chess or checks. There is a little and very cozy cafe to drink tea or cappuccino (not, there was not such a word in the Soviet times), the walls of the cafe are stuffed with authentic Soviet things, toys, books, magazines. Have a look at it, we’re sure you have seen this if you are older 35. 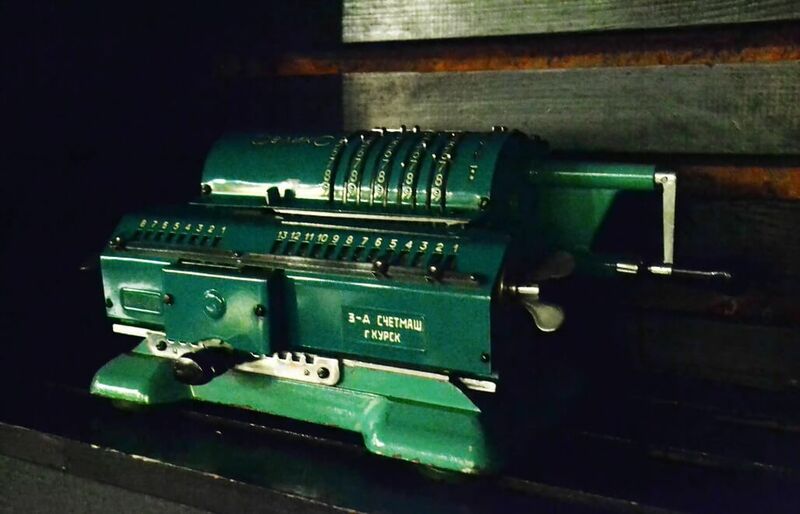 That’s an arithmometer and it still works. 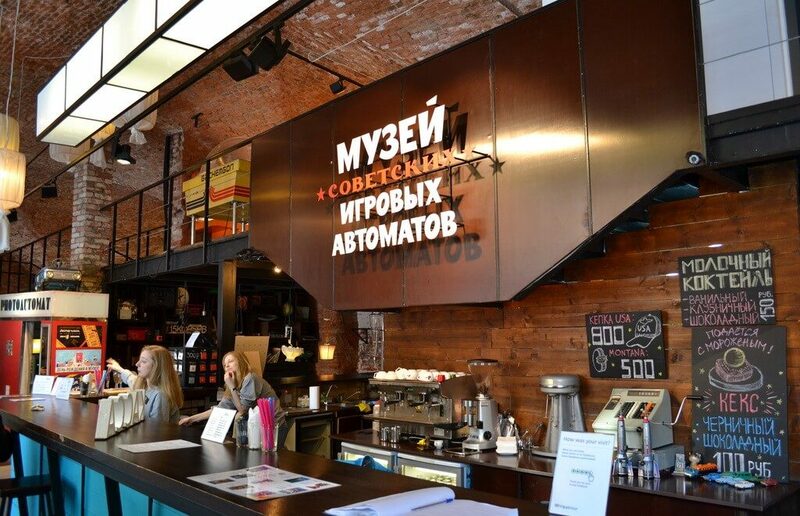 A reception desk of the museum (see cover photo) is a bar desk at the same time, which is very unusual for a rather conservative museum scene of Saint Petersburg. 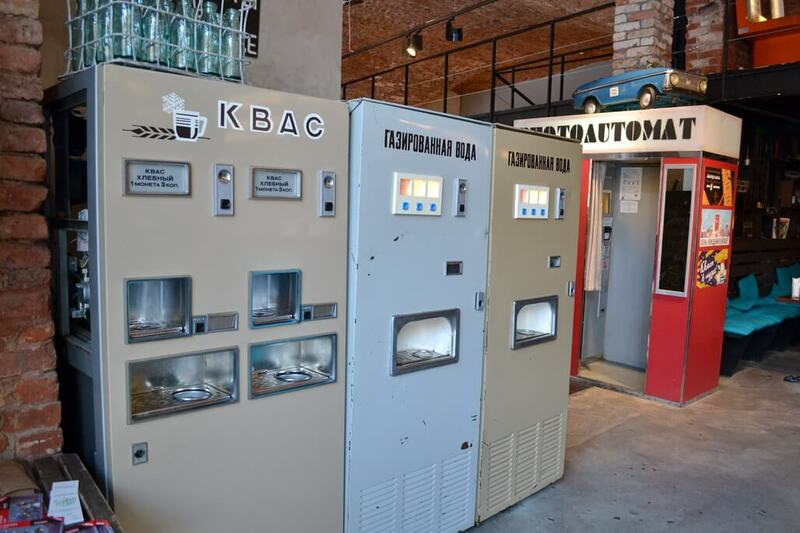 What struck us the most is a vending item dispensing Soviet lemonades working with a 3 kopecks coin (this coin costs 50 rubles here). We, children of the 70-s and 80-s, tested and tasted and testify — yes, these are really them, those Soviet drinks. 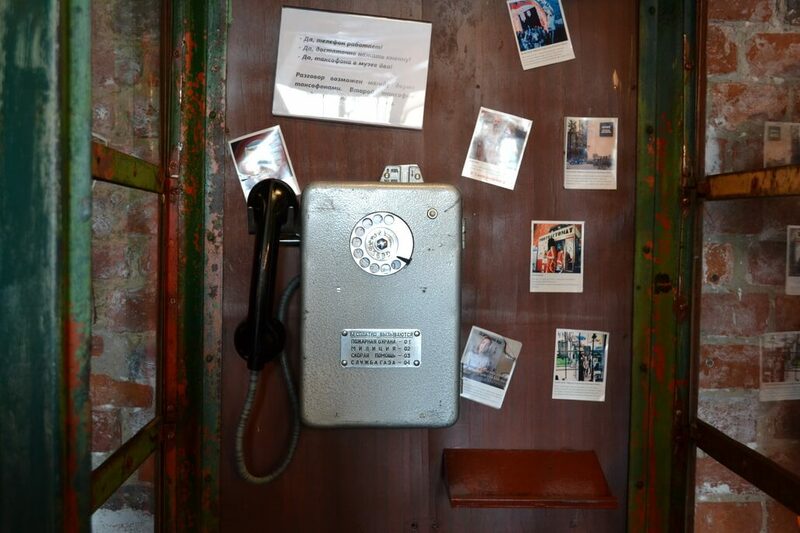 The telephone booth can also be used. But it will connect you with another telephone of this kind located in a room nearby. The machine in the picture below is an inquiry office. Many years ago it was used in many establishments for providing essential information, for example, train schedule. 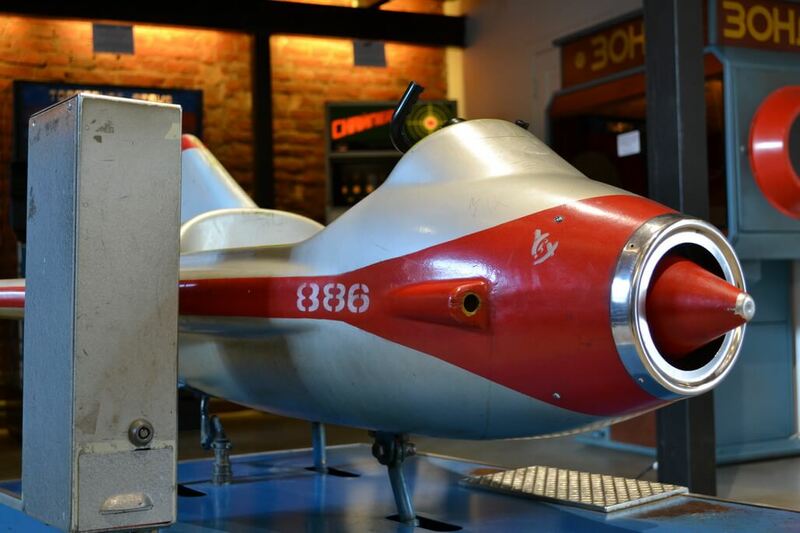 At the museum it contains description of the arcade machines in English, and we suggest you start your visit from here. 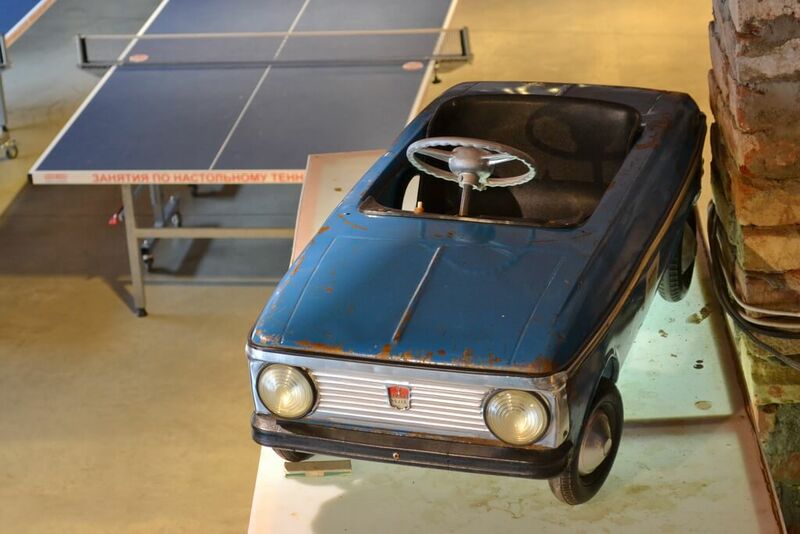 A dream of many Soviet kids, a car that’s moved by a little driver with the help of pedals. Resembles anything? Yes, looks like that Fiat which became the basis for Soviet Zhiguli car (still can be seen in the streets). All the machines are made of authentic details only, no any newly produced replicas were used. Rules of games for many machines are intuitively understandable and self-explanatory, but if you don’t understand them, ask the staff (they have English-speaking personnel) or just watch others playing. Anyway you will be getting detailed guide in English to all machines. Sometimes joysticks and buttons may react not as fast as you expect them to, that’s a vintage equipment after all. In general, the equipment performed well. We played almost all the games, many of them can be used without knowing Russian language and even reading the rules. Here are descriptions of some machines. On a screen (the video below) you see a blinking point, it’s your car. By pushing a pedal and manipulating a steering wheel you must get the car pass barriers to the destination (another blinking object) to win points. 2. Trunk Line, you can play on this game online. Here you’re a racer, your car is overrunning competing cars and your task is to turn left or right in time to avoid collision. There are a few options of lines with different level of difficulty. 3. Gorodki. It’s a Russian folk game. In real life, you throw a hurl to destroy a figure made up of sticks. 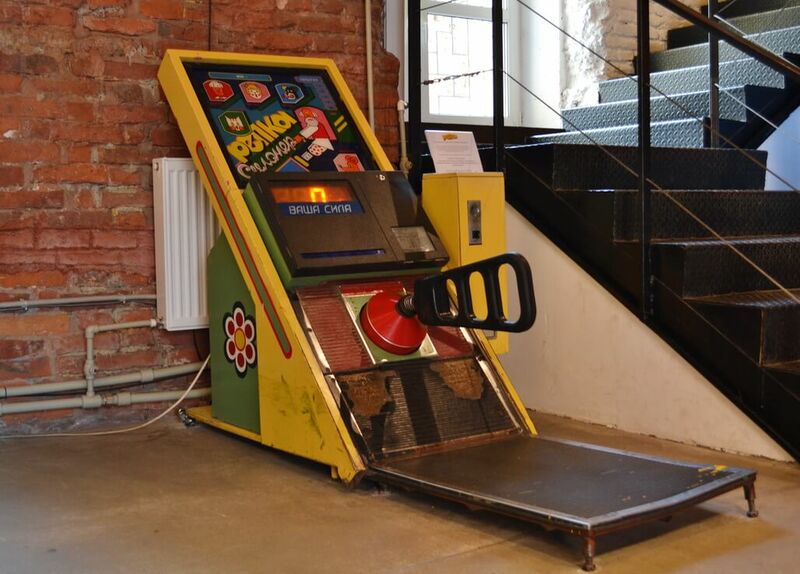 In the arcade life, you throw your digital hurl by pushing a button to strike a moving figure. 4. Hunt. You have to kill four animals, you have two shots for every attempt. The animals appear on a screen moving along its own trajectory. 5. Sea Battle. You are at a submarine which fights against naval ships. By putting a periscope right and pushing a button at the right moment you sink ships, up to 10 in one game. You can play on this game online here. 6. Repka. That’s an attraction for athletes. You simply pull back a handle as strong as possible to get more points. 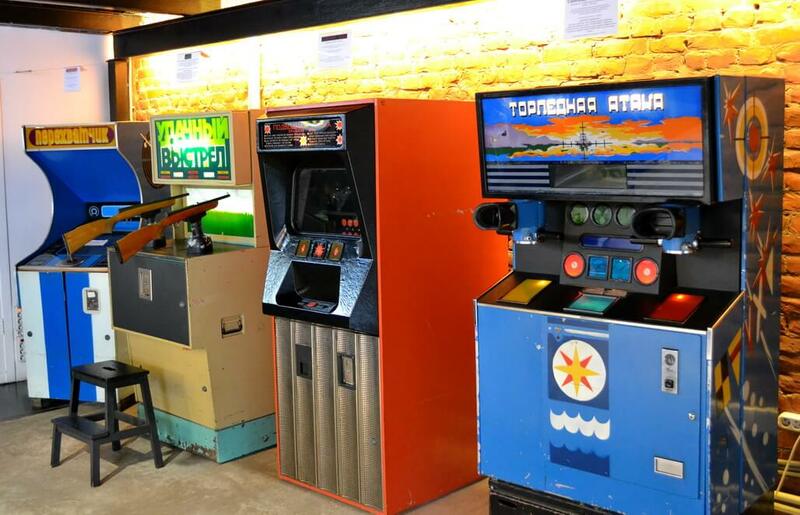 Gorodki and Repka games are the only arcade games which were invented in the Soviet Union, all other games are copies of foreign analogues. 7. Basketball. You can push the button corresponding to the cell number where the ball is located. If you will be late your opponent may score a goal. Delving into the past can really be fun, especially if you fight against not a computer, but your friend. We saw many young visitors born after the collapse of the Soviet Union and well before that date who were driving mad trying to win a race or sink a ship. The overall atmosphere at the museum is far from being the silence adorned by paintings and statues observed by old and sleeping keepers. It looks more like a little amusement park where we spent four hours instead of two initially planned. And, please, don’t steal the coins, they are getting rarer and rarer. If you want to take one home, ask the staff and they’ll give it to you. Many coins don’t fit the machines, but are still good as souvenirs, so no problem to take them with you.